While doing these lists the question I get asked most is “why haven’t you featured ___?? It’s my favorite shop!!!”. Wouldn’t you know it, it’s because I’ve been saving all the faves for this special little post right here! We all have places that we love to shop. 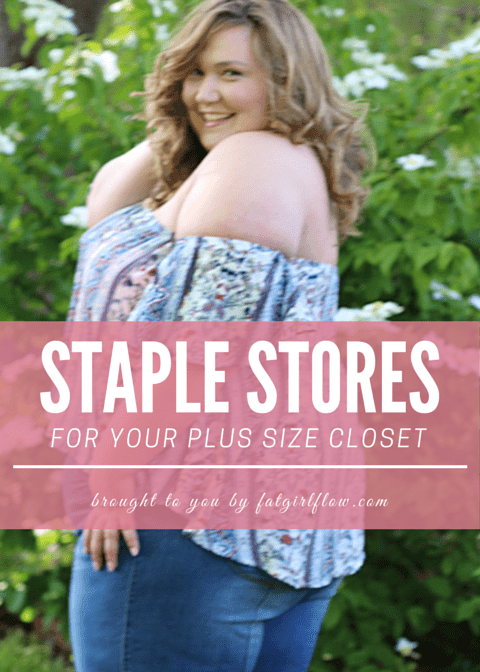 This is the list for the essentials, all of the stores that have become staples in our closets and that we couldn’t live without. 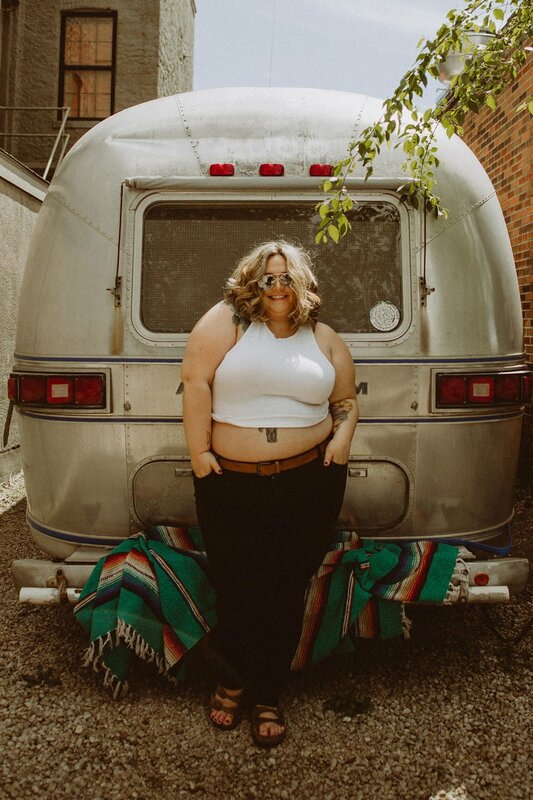 You can check out Part 1-5 (budget fashion, size 28+, indie designers, high-end, work wear) but right now let’s check out # 66 – 76 on our list of 100 Places To Shop For Plus Size Clothing. 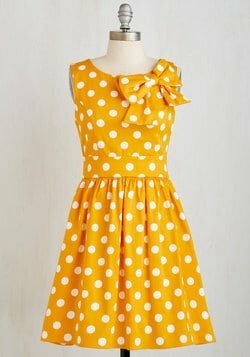 Modcloth – Admittedly, modcloth and I have had a rocky past. I didn’t want to give them a second chance but then I found my wedding dress on the site and decided I should try a few more pieces and now I can’t stop. My closet is slowly becoming over ran with the cutest most comfy clothes from this retailer. 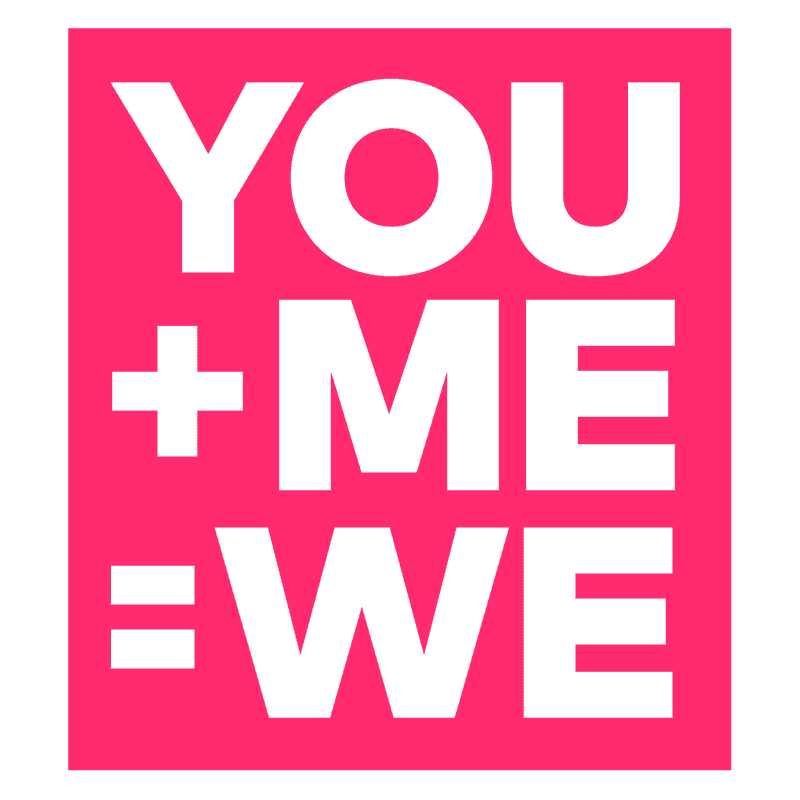 I can’t say enough good things about their customer service, and their push for inclusiveness in clothing. I love them. 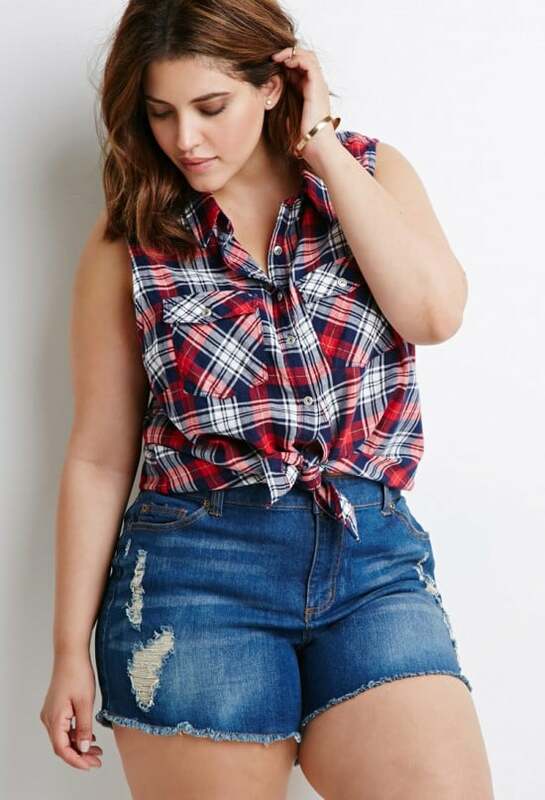 Sizes up to 4x, prices start at $25. 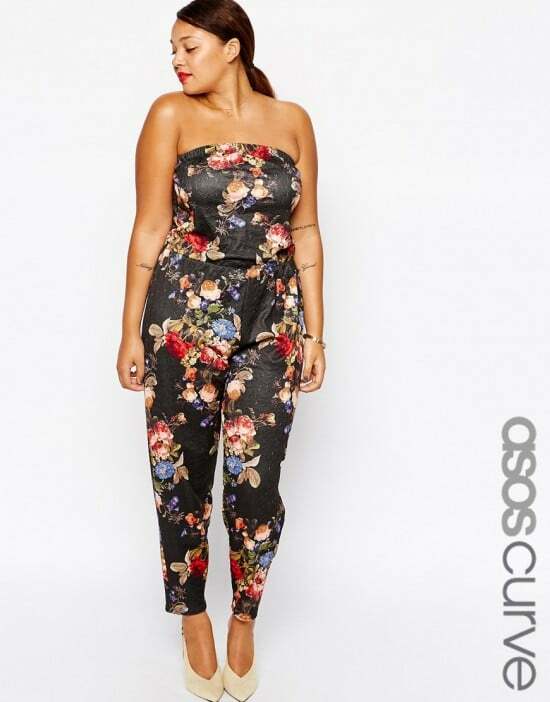 Asos – Staple pieces abound on Asos. Their Curve line has grown significantly over the last couple years and it just keeps improving with more and more options and exciting pieces. 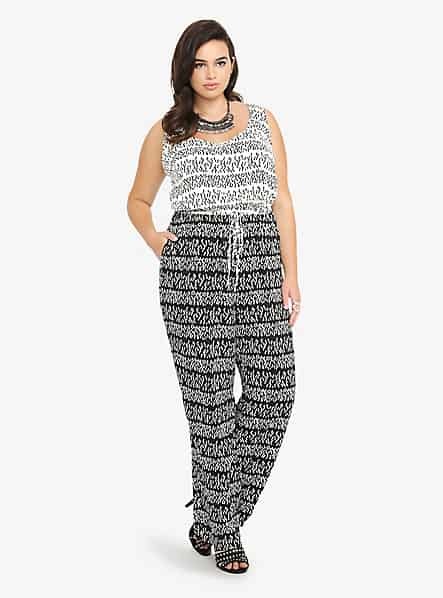 Sizes up to 28, prices start at $15. 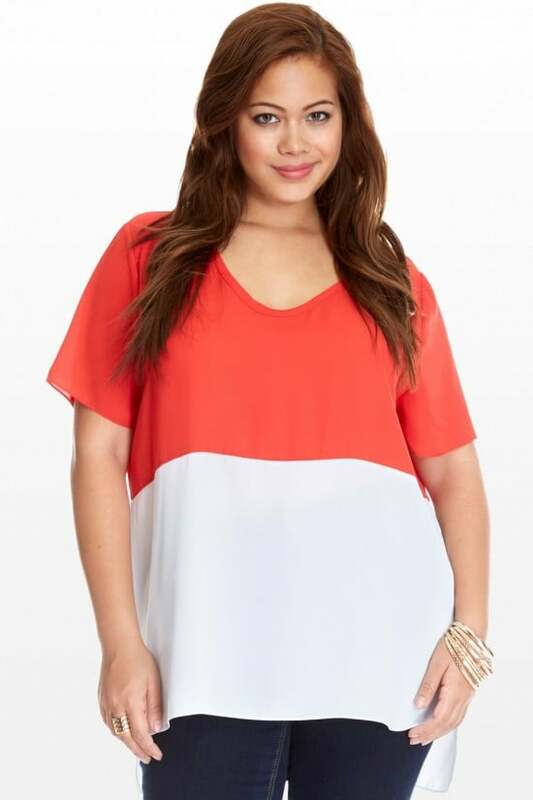 OldNavy – I’ve been shopping at oldnavy since I was a kid, and they continue to be a great place for easy shirts and tank tops. 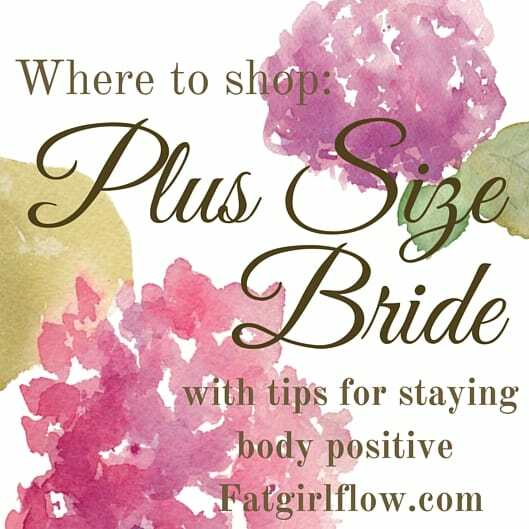 If you are on the smaller side of plus sizes, try wearing their XXL sizes in the straight size section because of pricing differences. 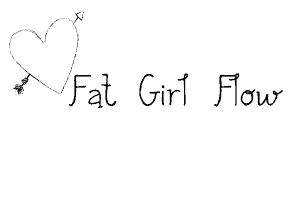 Their sales are frequent and pretty great so keep an eye on those too! 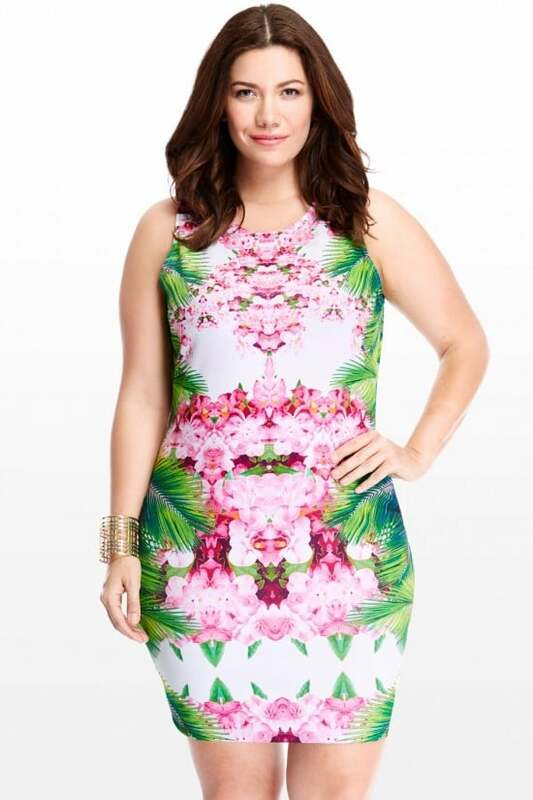 Sizes up to 30, prices starting at $10. 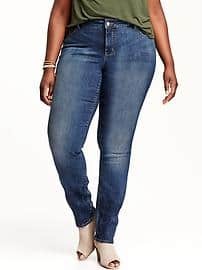 Torrid – My personal favorite place to get jeans. I wear their boyfriend jeans religiously, and have even retired a pair into cut off shorts now! 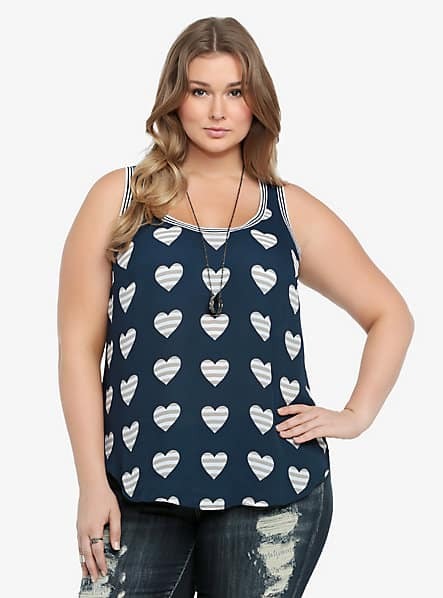 Rule #1 of shopping at Torrid – don’t ever buy anything full price. Sign up for their emails and wait a couple days. There WILL be a sale. 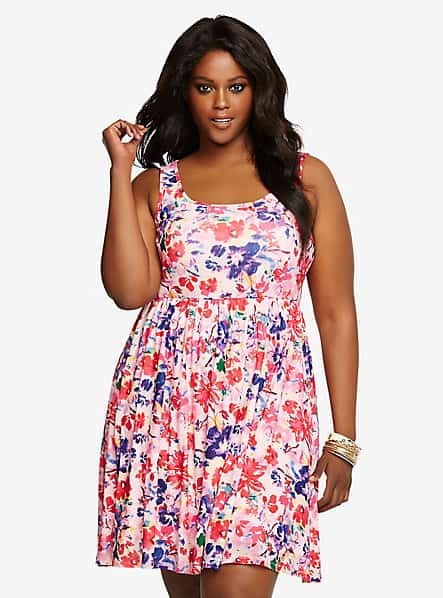 Sizes up to 28, prices start around $30. 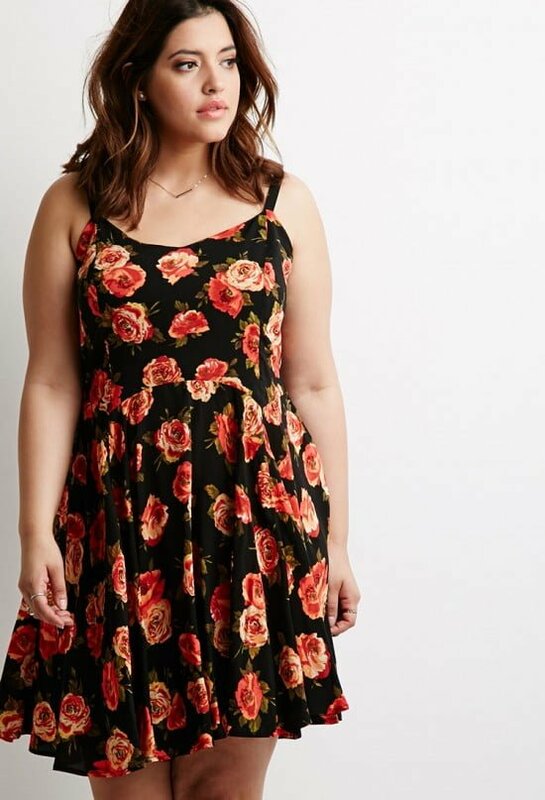 Fashion To Figure – Much like forever 21+, this store is great for anyone under a size 24 and has lots of super affordable options. Sizes up to 3x, prices for basics start at $5. 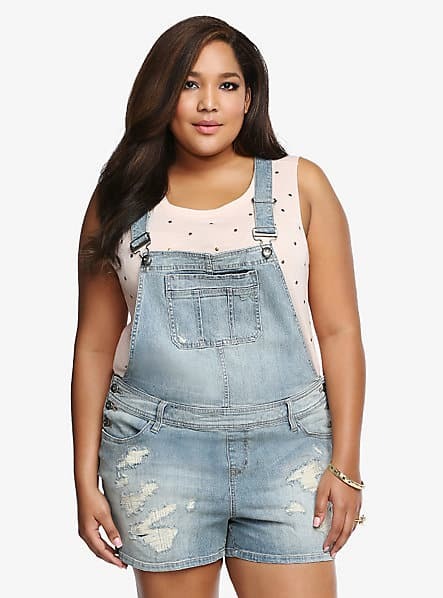 Pink Clove – Cute trendy clothes up to size 32UK, prices start at $15. Did I miss any of the places that you shop all the time??? What are your staple stores? I LOVE City Chic, too! I’m never disappointed in their quality, and they have quite a range. 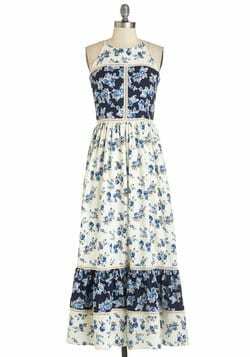 Admittedly, their line stops at a generous 24 /26, but they have great sales, good pieces for all types of wardrobes, and they have wonderful customer service. Hey there! I was wondering if you could help me find something? At first, I just wanted thigh high knit socks because they were cute and I was curious. 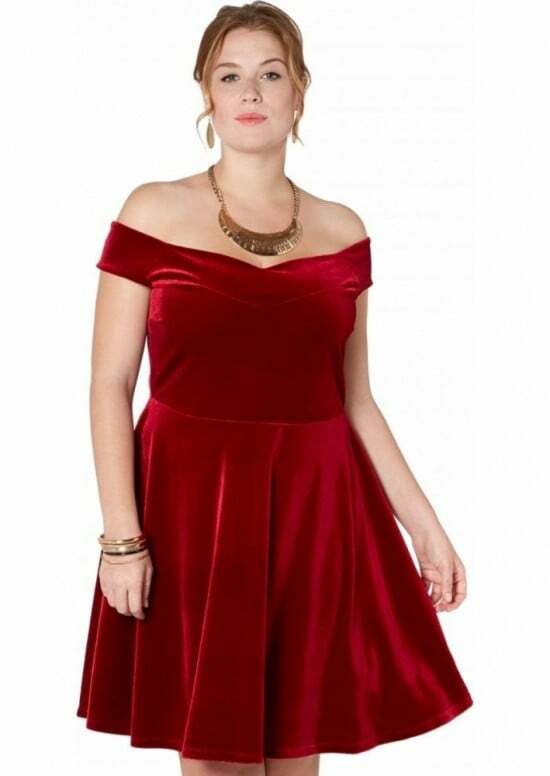 The harder it is to find some in my size, the more desperate I feel to find them! I’ve looked at countless shops on different “Where to Shop” guides, but I still haven’t found any! My thighs are 22″. Please tell me you can help a girl out! I just bought a sweater from Fashion To Figure and it seems it is a Junior cut vs a Women’s size. It is tinier than the size chart lists. Pretty disappointed. 🙁 Gonna see if I can stretch it a bit. Maurices! ? They generally only go up to a 3x or 4x, but they have really nice stuff!